For the Australian AIA award, see Australian Institute of Architects Gold Medal. 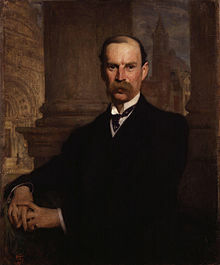 British architect Sir Aston Webb was the first recipient of the Gold Medal in 1907. It is the Institute's highest award. Since 1947, the medal has been awarded more or less annually.